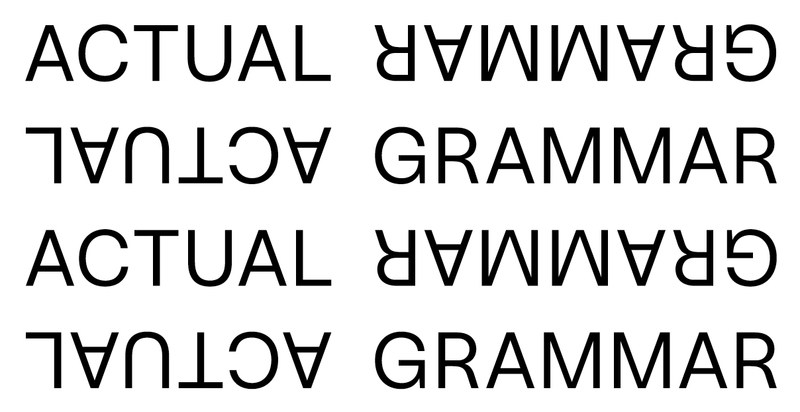 Actual Grammar is a new bimestrial radio show hosted by myself and Paul Emery for Lyl Radio, Paris. Featuring a mix of early electronic and computer music alongside contemporary experimental sound art. The first two shows are available to stream: http://lyl.live/show/actual-grammar/. The next show is 13 December at 11 pm (French time).